We are surrounded by high amounts of pollution and impurities daily. We can do our bit of keeping those harmful chemicals in check in different ways, one of which can be going au naturale with your skin products! So skip on the junk where you can and go natural with these natural brands. Try these and take a step closer towards the nature. Let the nature nurture you. This is a 100% natural Indian skincare and hair care brand which was started in 2014 to provide effective organic products. It is not only a hundred percent natural but also free of any harmful chemicals, artificial food coloring and also preservatives. The products are made from essentials oils, natural butters and botanical which makes them all the more irresistible. The products have an out of this world fragrance which leaves you wanting for more. Their gourmet soaps and body scrubs are surely to die for. You can try out this amazing brand here. 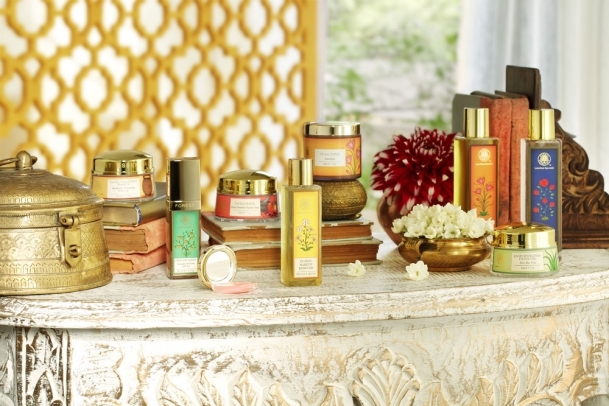 Forest Essentials is the perfect mix between luxury and Ayurveda. The brand carries an amazing line of Ayurvedic skincare and hair care products. 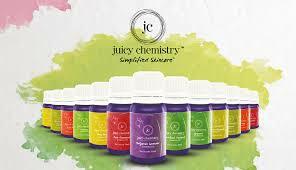 They promise to deliver pure and natural products which are made using cold pressed oils, plant extracts, herb infusions and essential oils with no use of harsh chemicals, synthetic scrubs, or added fake fragrance. The facial ubtans and facial masks are the stand out elements of the collection. You can give them a try here. Kama Ayurveda is one of the Indian natural brands which finds its roots in Ayurveda. Built on a background of purity and Ayurveda, the products are free from all harmful chemicals, parabens, artificial coloring and all the nasty. They produce 100% natural products. The brand is well known for the incredible quality natural products for the skin, hair, bath and body for all men, babies and women. All the products smell really good and are oh so effective on the skin. Once you will try them out, you will not go back to any other brand. It produces some of the cult products like the Kumkumadi Brightening Face Scrub and the Miraculous Beauty Night Serum. You can buy these here. 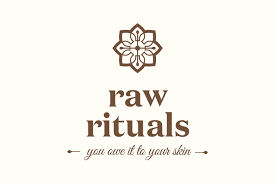 Raw Rituals is one of the amazing natural brands. It combines the ancient Indian rituals with modern essentials. The brand carries a variety of hand crafted soaps, serums, scrubs and body butters. They not only smell and feel exquisite but also are free of all harmful chemicals like-paraben, SLES, SLS, synthetic colors and fragrances as well as preservatives. There gourmet soaps are a must try. Go give this amazing natural brand a try here. Plum is a modern twist on all things natural. With products focused on skin care, they are one of the best in line for producing organic and natural products. 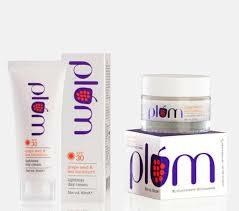 Plum produces its products without Parabens, Phthalates, Propylene Glycol, SLS, DEA & PABA. A plus, they are all 100% vegan! Plum tries to cater different skin types and produces a range of products for the same. Not only are the facial products like the Green Tea face mask extremely effective but they also smell good (which is always a plus). They also make one of the best kohl-eyeliner available in the market. You can give this amazing brand a try here. Stop adding toxic chemicals to your body and go natural with these amazing skin and hair care natural brands and see the difference they will make!